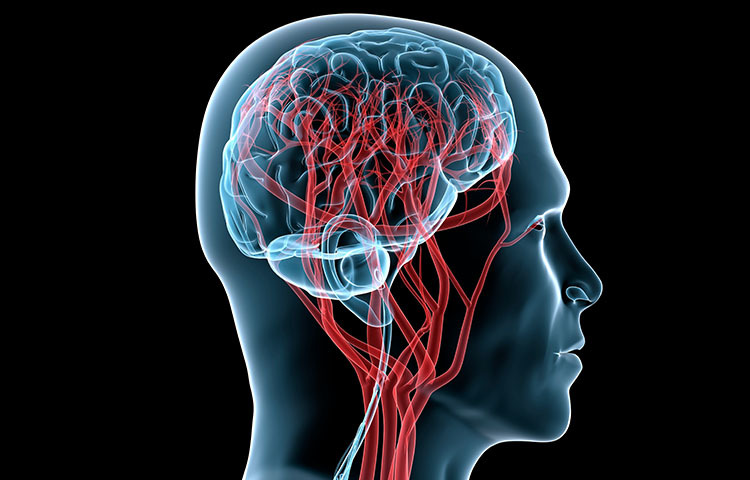 See the latest news and information about brain injuries, MTBI, and post-concussion syndrome that's reported in the medical and scientific literature. 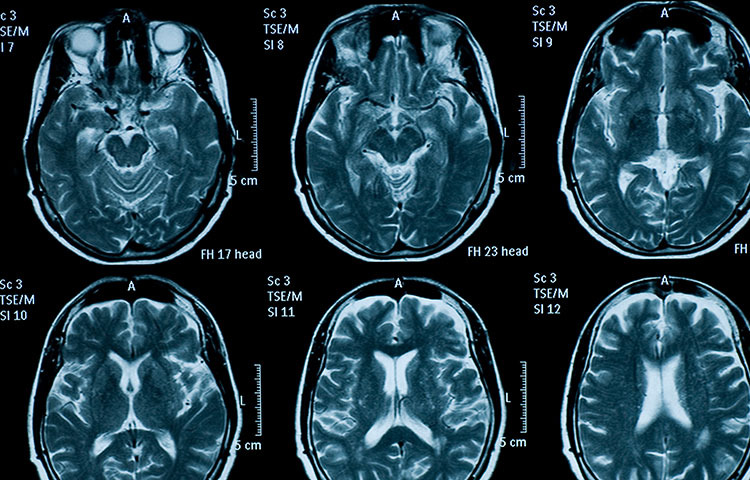 Brain injury can result in long-term disability. The biggest challenge with treating auto injuries is getting a proper diagnosis. Countless studies show that whiplash patients have objective, organic injuries; unfortunately, many of these injuries are difficult to pinpoint with conventional diagnostic imaging techniques, such as CT or MRI. 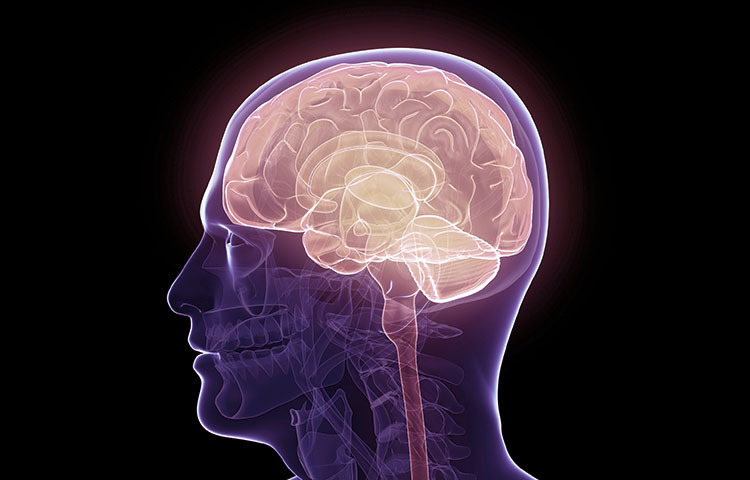 After a traumatic brain injury (TBI), patients often experience one or more symptoms that affect their daily lives. 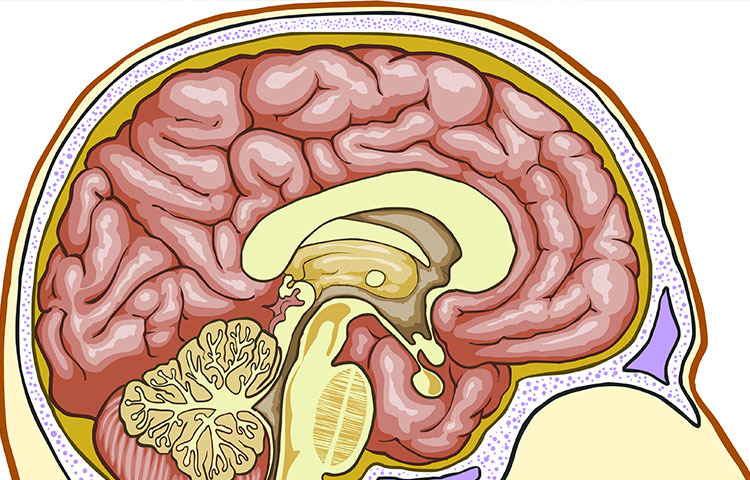 Among this host of possible problems, post-traumatic headache is the most common after TBI. Neuropsychological outcome in mild traumatic brain injury (MTBI) is difficult to predict. In this study researchers looked at one hundred MTBI cases consecutively referred to a concussion clinic. The researchers sought to study the relationship of two variables, mechanism of injury and type of injury, to vocational outcome and neuropsychological status. New attention on brain injuries in the NFL and military has shed a light on the lasting consequences concussions can have people's overall health and mental well-being. But less attention has been paid to how these mental, cognitive, and physical changes can affect a person's sexuality. Morbidity and mortality due to brain injury is a growing issue in the elderly population. 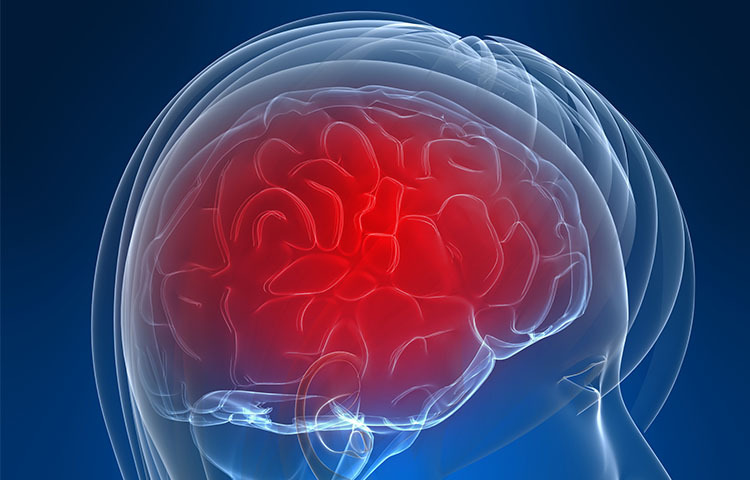 Patients over the age of 70 have a substantially higher risk of mortality and morbidity following traumatic brain injuries, although the factors influencing such outcomes are not well understood. 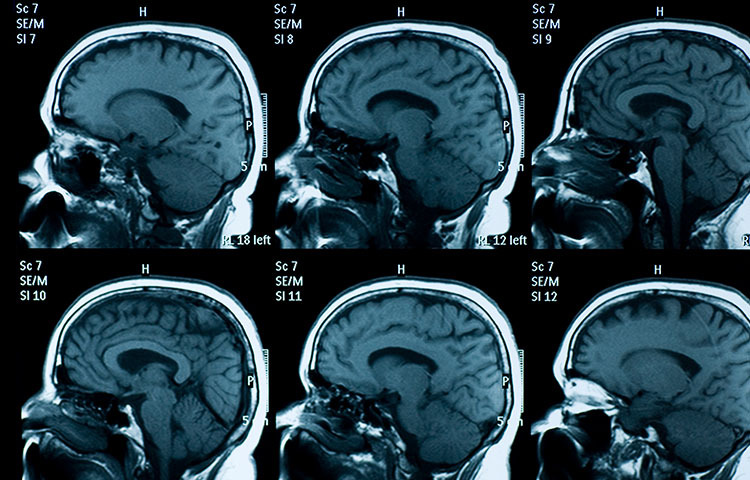 Traumatic brain injury (TBI) is a complex issue for a variety of reasons. 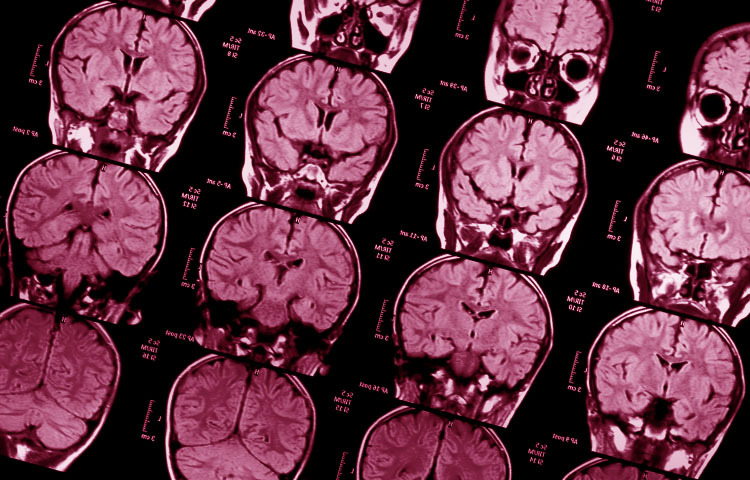 First, many cases of TBI go undiagnosed for months or even years. 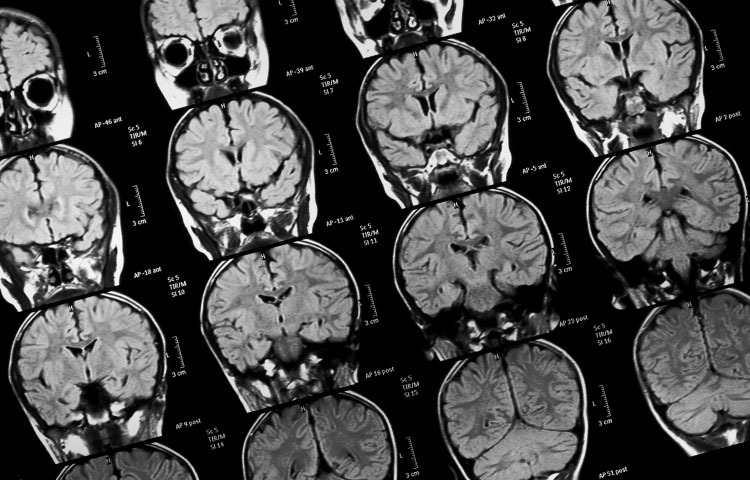 Since patients with head injuries often times have other injuries, the brain trauma may not receive the attention it deserves. Researchers found that hockey was responsible for almost half of all traumatic brain injuries (TBIs) among Canada's children and teens participating in team sports. 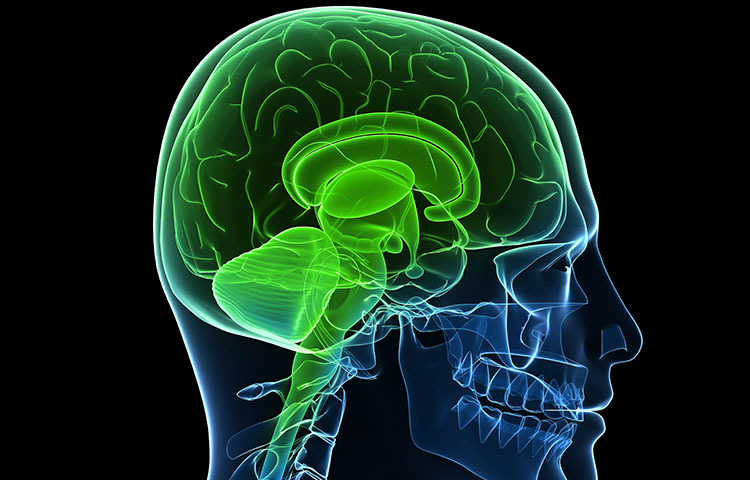 Many people who suffer a traumatic brain injury (TBI) report changes in their sleep patterns. Productive sleep can help give patients the energy required for rehabilitation and can improve their quality of life after a TBI. So why do many TBI patients have trouble with sleep?